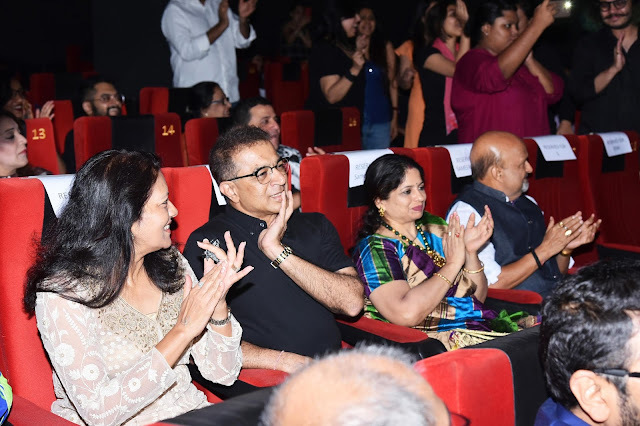 7th March’17, Mumbai: Shemaroo Entertainment Ltd and 91.9 FM Radio Nasha recently screened the classic movie “Don” at Deepak Cinema, Lower Parel. 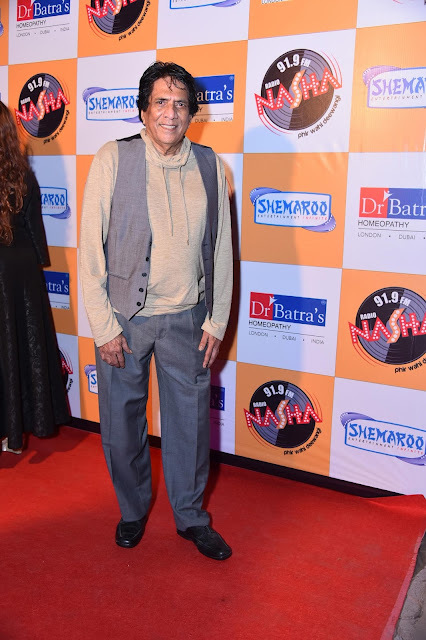 Shemaroo Entertainment’s FilmiGaane YouTube channel, Radio Nasha along with celebrities like Chandra Barot (director of the film Don), Lyricist Sameer (whose father Anjaan wrote the film’s songs), Babla (who assisted his brothers Kalyanji Anandji in the film’s music), Viju Shah (Son of Kalyan ji who played the synthesiser at the age of 14) and Nitin Shankar (Musician & percussionist) among others celebrated the era of retro music. 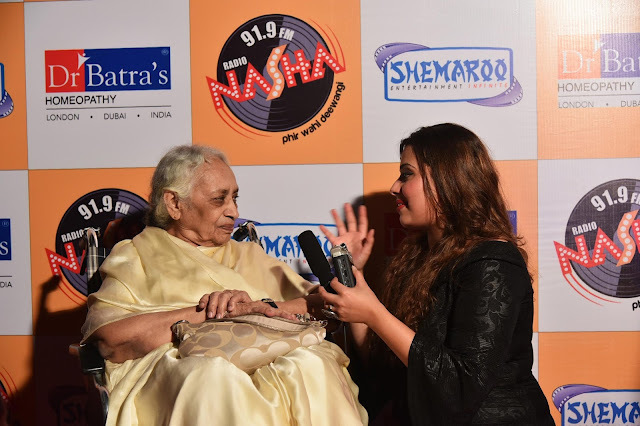 RJ Rohini, the host of the evening, not only entertained the audience but took them on a nostalgic ride and revisited the era. DON, released in 1978, became a cult film that has inspired remakes & also a successful franchise. 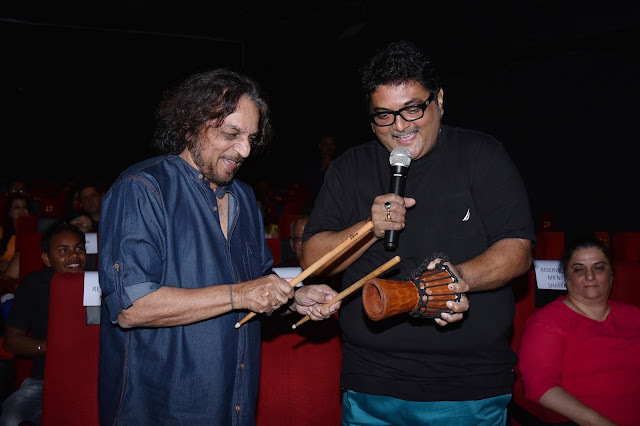 It was directed by Chandra Barot. 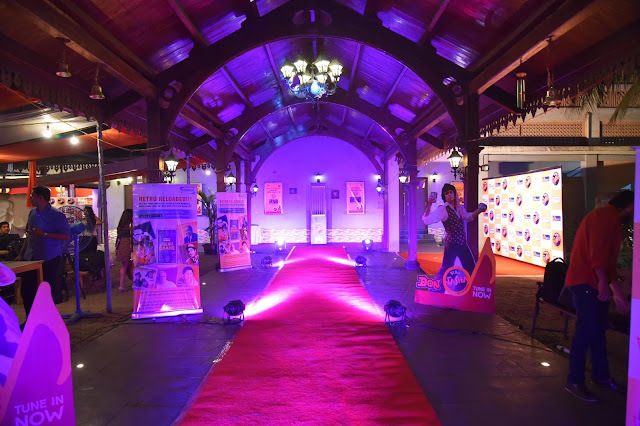 The film features the legendary actor Amitabh Bachchan and the beautiful Zeenat Aman in the lead. Other actors included Pran, Iftekhar, Helen, Om Shivpuri, Satyen Kappu and Kamal Kapoor. It was the third-highest grossing Bollywood movie of 1978, and was classified a golden jubilee by Box Office India. Filmi Gaane, India’s No. 1 retro music Youtube channel is a treat for every music lover and Bollywood connoisseurs! The YouTube channel features chart buster songs from super-hit movies like Anand, Don, Bobby, Mughal-E-Azam etc. It is sure to take one down the memory lane of the Golden Era of Film Music, right from the 1950s through the 1990s. It provides an audio-visual pleasure enabling one to listen to one’s favourite songs and also watch them in their original ‘avatars’, by way of their picturisations on the legendary stars. The original videos of songs are also available at Shemaroo’s Filmi Gaane App available for android and iPhone users. So what are you waiting for? Download the app now!! 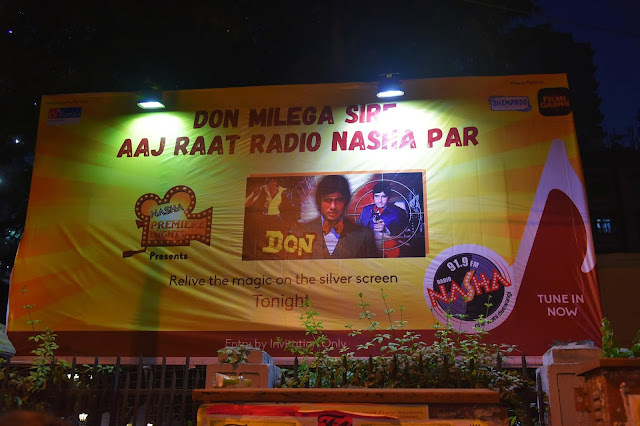 Radio Nasha, HT Media Ltd.’s second radio station in Delhi (107.2 FM) and Mumbai (91.9 FM) is India’s first ‘cool retro’ station and plays Bollywood music mainly from ‘70s, ‘80s and ‘90s. 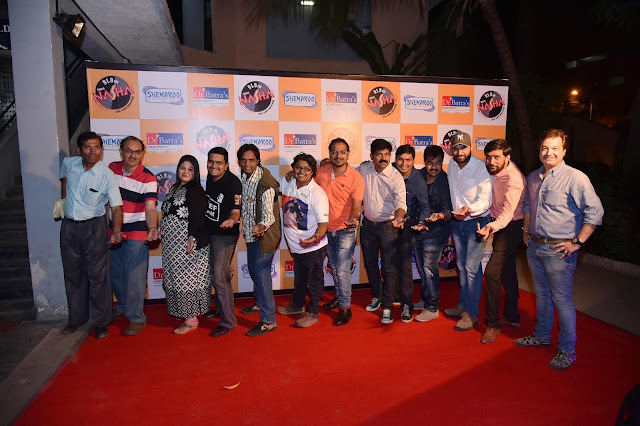 Radio Nasha aims to do justice to the excitement, romance and attitude of the magical eras of 1970s-1990s. 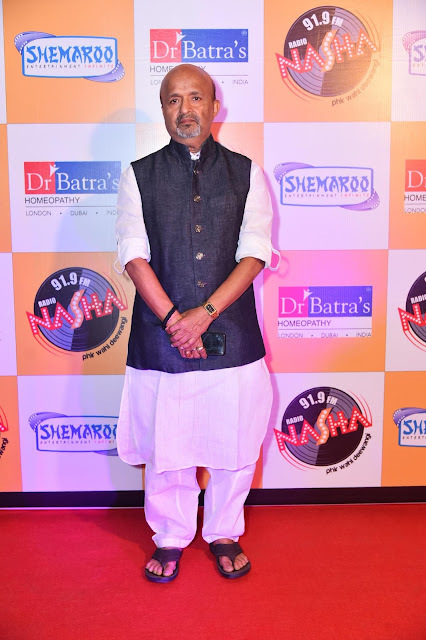 Radio Nasha is packed with passion, fueled by Bollywood celebrities and driven by RJs with a style that is young, energetic and classy. Basis RAM, in mumbai the average time spent listening is 316 minutes and that for the Delhi station is 248 minutes. With 6 million listeners, such ratings and scores are historic in the radio industry.